What is a power dolly? 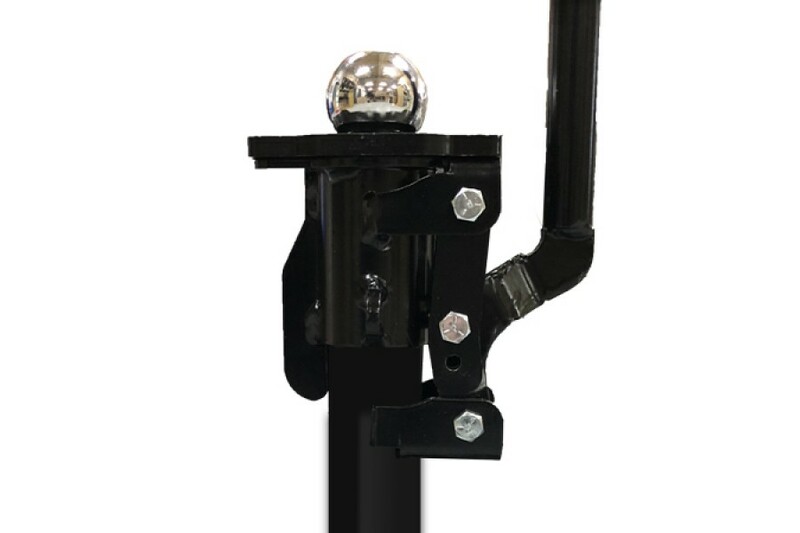 The EZ-Secure Loc Ball Mount fits most powered trailer dolly systems that has a 2" ID reciever and 3.5" or 4" deep. 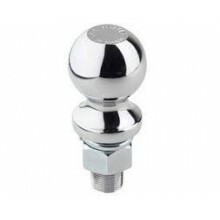 Our trailer hitch balls are easily removable so changing to a different size ball is a breeze. 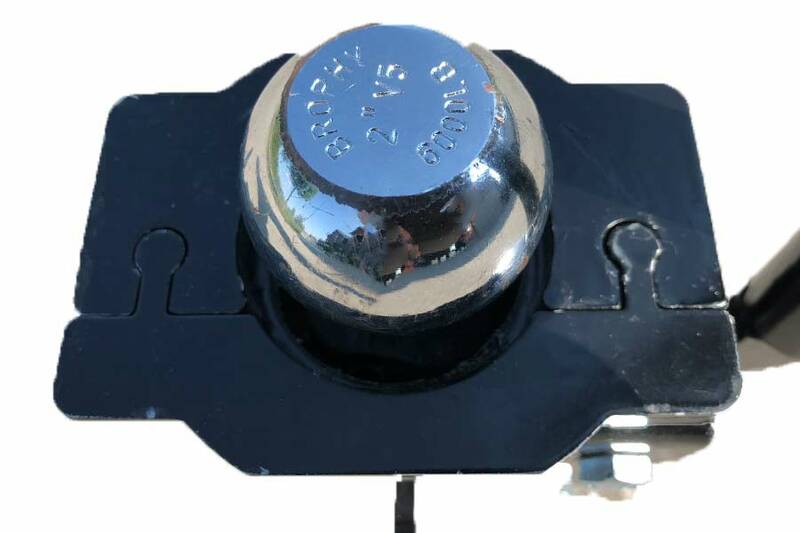 The rising plate can easily be fitted with an adapter plate for differnet articulated hitches, ensuring best fit connection to your trailer. 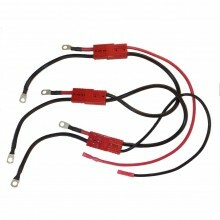 Connection and disconnecting to your trailer is quick and simple. 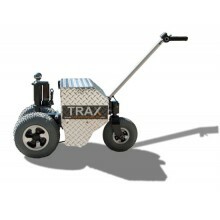 (This item is for anyone who does not have a TRAX Power dolly system, but is using it with one of our competitors dolly systems.) 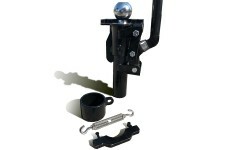 The TRAX TX6000 will have this ball stand free of charge as it is part of the kit. Easily move, and tow trailers weighing up to 6000lbs. The TRAX TX6000 is a sup..
Our 1 7/8" hitch ball has the correct shank size and thread count for the TRAX ball m..
Our 2" hitch ball has the correct shank size and thread count for TRAX ball mount.Per..
Our 2 5/16" hitch ball has the correct shank size and thread count for TRAX ball moun..
No tools are needed for the removal, replacement or storage of batteries. Using the.. 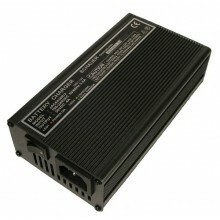 The Schauer JAC0436 charger is ideal for bulk charging 36 volt battery packs (sealed ..